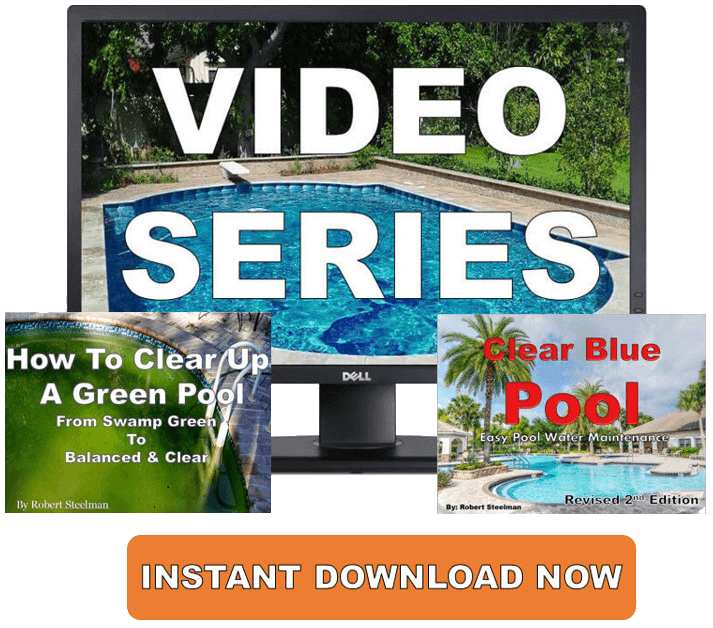 Swimming pool slide and great information on above ground pool accessories for great swimming and Summer fun. Pool water slides might just be the best thing you can put next to your pool, other than swimming pool diving boards. Swimming pool water slides are intended for moderate to heavy use. With proper anchoring, they offer countless hours of fun and excitement for you and your family. If you want your kids to go to bed early, get one of these goodies and take them swimming. They'll be in bed by 7 pm. Swimming pool slides are pretty straight forward. If you're thinking about adding a slide to your backyard pool, now might just be the best time. It's fun for the whole family the entire swimming season. 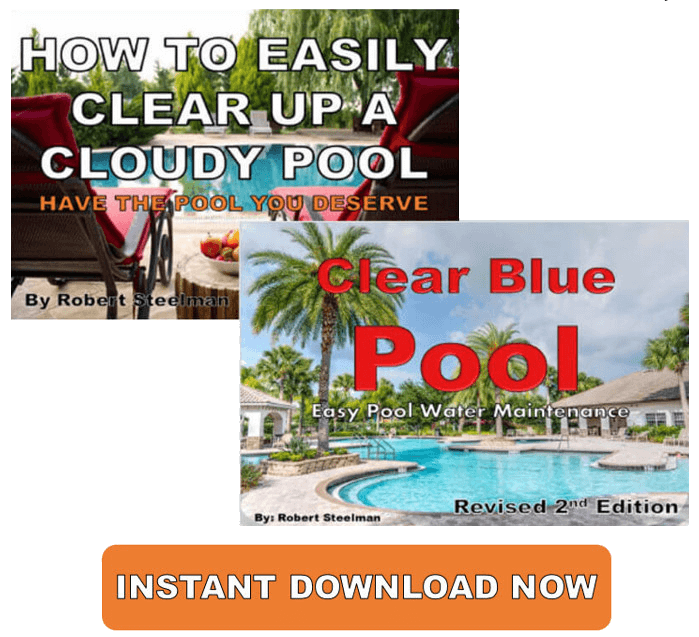 There are many companies, both local and national, that can help you create the pool and backyard of your dreams without breaking the bank. Installing a larger pool slide can be an expensive addition but one that can provide an enhanced swimming experience. You climb up the ladder and go down the slide that's covered with water. Many are available in both right and left curve design and have a thick and durable acrylic or quality plastic runway. The underside of the slide should be reinforced by an acrylic frame to have maximum strength, safety, and durability. The ladder, legs, and handrails should be made of heavy duty aluminum. With proper installation, your swimming pool water slide can be directly cemented into the ground or with above ground anchors. Some pool water slides can be mounted on swimming pool decks that are not level, although for safety reasons, I would recommend getting the ground as level as possible before installing your outdoor water slides. But before you take the plunge, there are some things to consider. You'll want to position the slide in the deep end so it's facing everyone. This not only serves for more excitement but for proper supervision and safety reasons. It's also nice to have an exit point such as a pool ladder, bench/love seat, or step. This makes existing the pool a little easier. Of course you want to stay within your budget and you'll quickly see that you will be able to add a slide later on. Make sure you have enough deck space not only for the slide, but for comfortable walking and standing around the slide while other swimmers enjoy it. If you're not going to install a slide right now, have your contractor plumb a water line to the slide for easier future installation. The handrails (especially a water park slide) should be shaped and formed to give the swimmer secure points to hold while entering the top platform and slide. Your swimming pool water slide should provide a constant flow of water from the top to the bottom. Most will fit a normal outdoor water faucet and some may even fit your pool circulation system, but is usually not recommended. Some pool slides have a water flow of up to 35 gallons per hour. You need to be sure the water flow is constant. Check the connections to the water system so unfiltered water doesn't return back into the swimming pool. 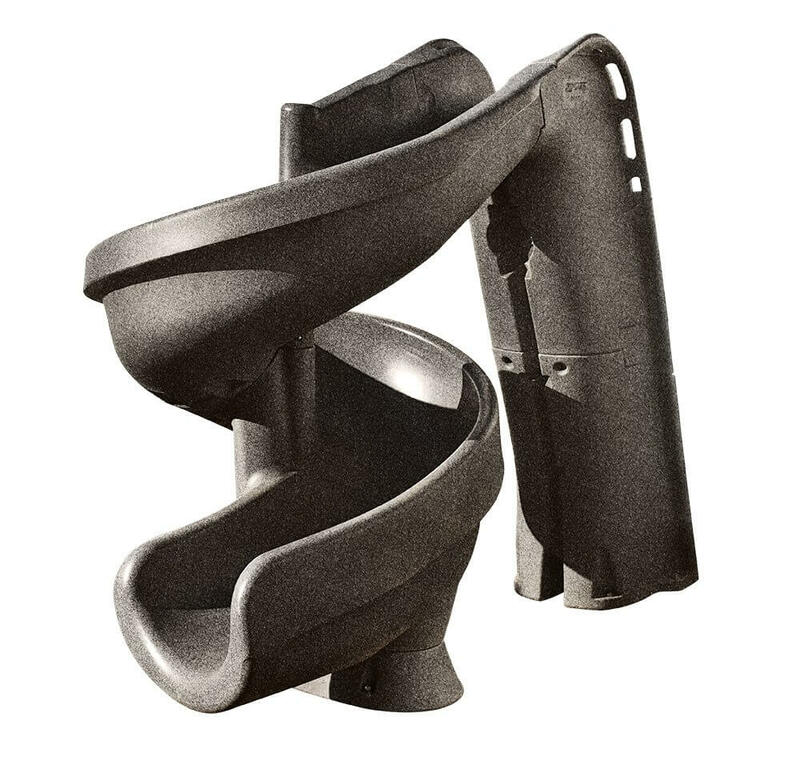 Be sure the pool slide is mounted and secured per the manufacturer's instructions. Professional installation is recommended. You can go to the Consumer Product Safety Commission to find all about swimming pool slide specs. and safety. I know they think it's fun, but remember it's safety first. The ladder is for climbing, not pushing. Only one person at a time. Nobody want to get a heel in the nose. Never put oils or lotions on the pool slide to make it "slicker". Water is just fine and you're not going to get much more speed going down the slide anyway, so why bother? Besides that, oils will get trapped in the filter causing decreased filtration properties. And that also goes for dogs. You've gone down the slide, you're in the water, you turn around and BAM, you get nailed in the face because someone thought it would be fun to launch an object down the slide after you. Not so funny, so let's keep objects out of the way. A swimming pool slide is for people and nothing else. Let's keep it fun and safe. These kinds of pool slides can be fun, be be cautious when considering an inflatable slide. 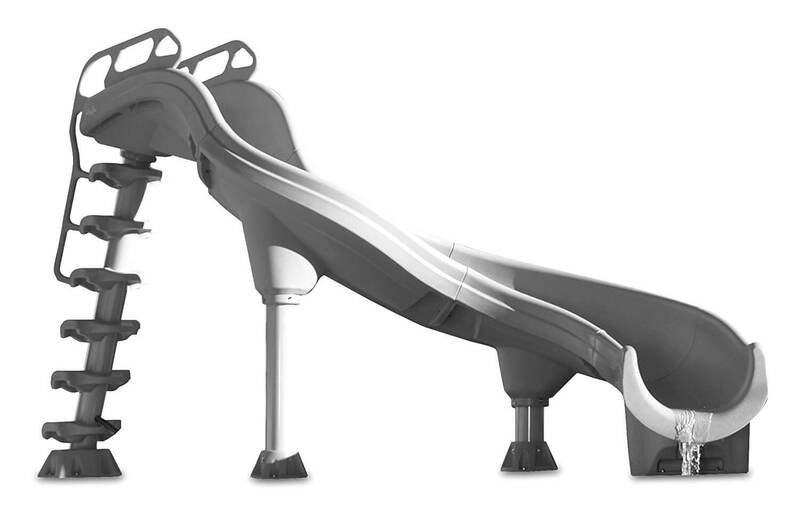 There have been past instances where the slide deflated during use which caused several injuries and one death. You want to make sure your inflatable slide meets all current safety standards and always follow all the manufacturer’s instructions for safe use. There are as many slides, styles, and colors. This list will give you a broad idea of what's out there. You're the adult and kids needs proper supervision when they are on a swimming pool water slide so don't take any chances. Don't allow your kids to take too many risks. It could be a very painful experience, for everyone.